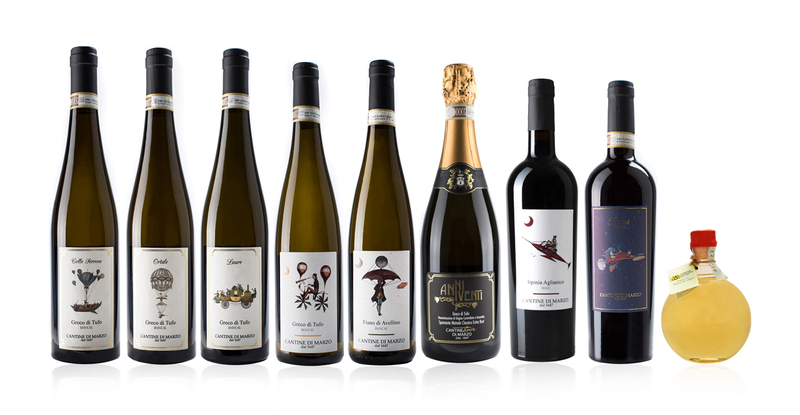 From the best of our vineyards, only native, single-variety wines. Located in the centre of the village of Tufo, the winery and the Palazzo form an integral part of the original village walls. 20 hectares of Greco and Aglianico vineyards located around Tufo in the hamlets of Santa Lucia, San Paolo and Santa Paolina. Irpinia is the green heart of Campania, and here the Greco grape has found, throughout centuries, its natural habitat, along the Sabato River Valley.